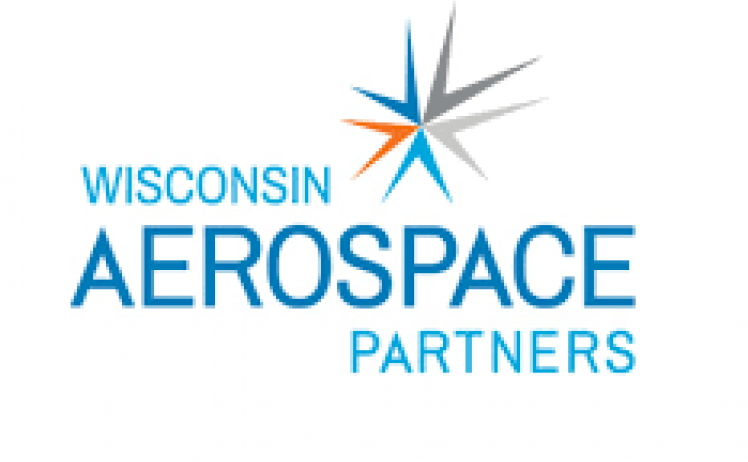 In cooperation with Wisconsin Aerospace Partners and the Wisconsin Procurement Institute, Menet Aero is helping host an Aerospace Manufacturing Supplier forum focused on UAS/Drones. The UAS market is the largest fastest growing sector of the aviation industry. In just two years UAS Commercial pilots account for over 25% of all commercially rated aviators. Having access to aviation grade equipment is essential to the long term growth and viability of the UAS market. The toy store quality aircraft flooding the commercial market are not designed to withstand the abuse of daily operations and they are fraught with cyber security vulnerabilities. IL-based NTPDrone.com, the manufacturer of the Powerline Teather system, has seen explosive growth by offering affordable, quality, aviation grade, cyber secure, US manufactured and supported UAS solutions to select commercial and government clients. This event is to showcase their success and provide existing aerospace companies insights as to the opportunities in the UAS industry. Details and registration for the event can be found here.